A cash advance is a financial option that allows consumers access to a small-dollar, short-term loan. Upon completion of a brief application, consumers are able to access up to $500 to cover small, often unexpected expenses. 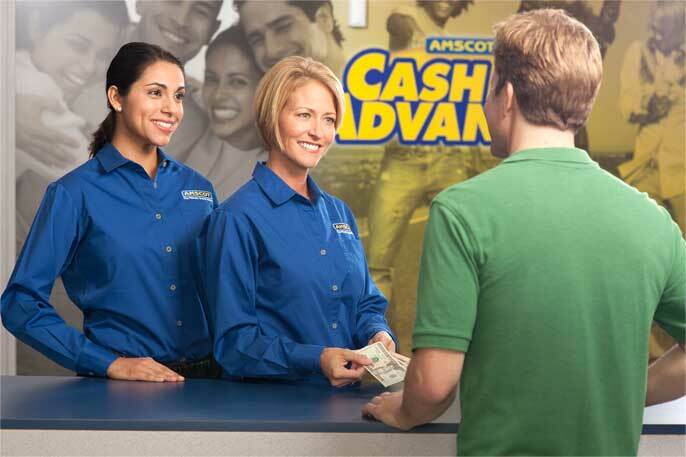 At Amscot to obtain a cash advance, you need to fill out a brief application, sign a cash advance agreement and we’ll cash your personal check, up to $500 and hold it up to 31 days. 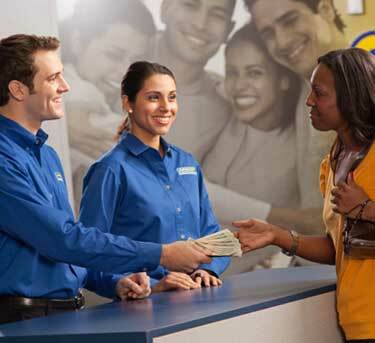 Amscot charges a flat, per-transaction fee for its service. Please see the cash advance fee schedule HERE. It’s fast, convenient and often less than late fees and penalties on an overdue bill. No credit check is performed. Cash advances are designed for short-term use only and should always be used responsibly.